My horses are outside all the time and we have very moist land. 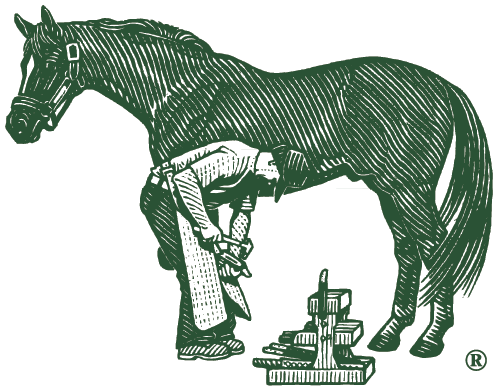 I use Farrier's Finish every time I clean their feet to keep their hoofs healthy. For me, it's the best because it is easy to use, doesn't have that chemical odor, and I always see results. I use the Life Data Hoof Clay after trimmings and shoeing to fill any holes left behind. Again, very easy to use and apply. And it stays in place. I've tried tons of products and always come back to Life Data products. Love your products!!! Thank you for keeping our horses healthy!